Home »On Sale Now! 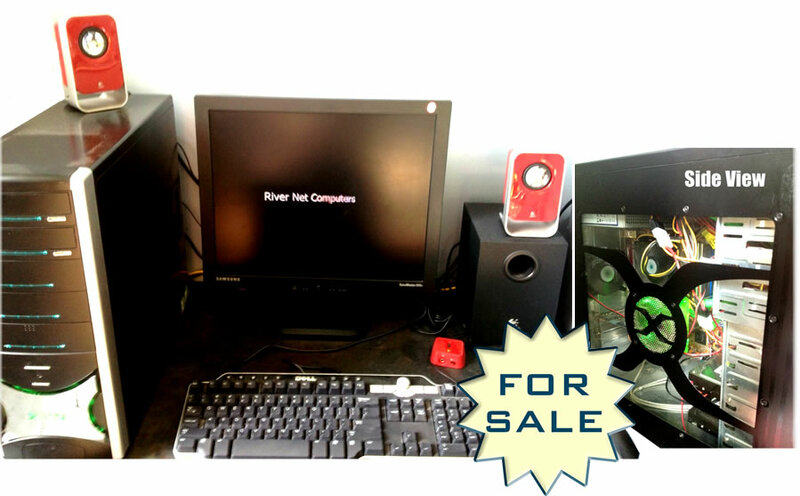 » Refurbished custom PC for $250! Refurbished custom PC for $250! Posted by Dave Cahill on Aug 6, 2012 in On Sale Now! Check out this great deal on a refurbished custom build! This computer will not be here long, so stop by today to try it out for yourself! 2 Hard Drives, 80 GB hard drive for the operating system & program files and a 160 GB hard drive for all documents & other data.